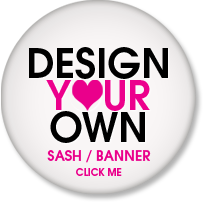 Party Sashes Galore deliveries will be altered due to the Easter Bank Holidays. Please be aware that if you opt for a Next Day delivery (before noon on Thursday 17th April) you parcel will be delivered on the next working day which is Tuesday 22nd. Next day deliveries placed after lunchtime on Thurs 17th will be dispatched on Tues 22nd for delivery on Wed 23rd April. Available to order NOW! 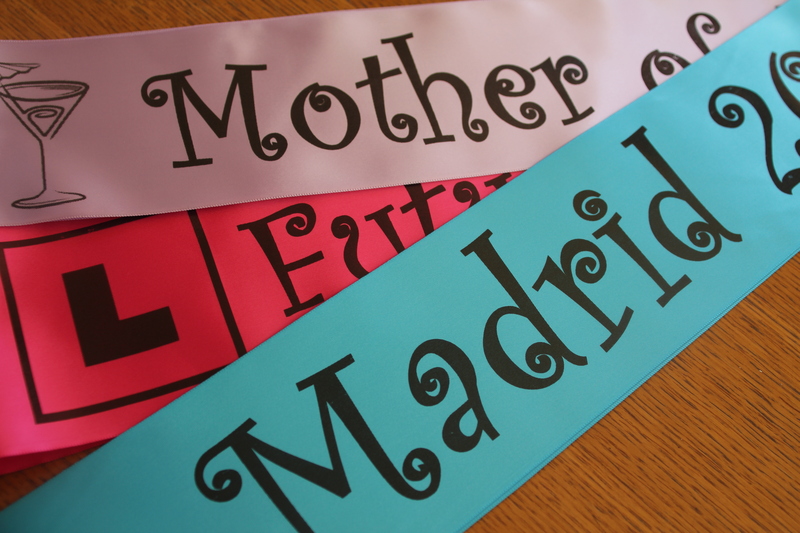 Order your personalised sashes & banners in our brand new spring colours. Enter SPRING in the coupon section to receive a 10% discount off your order. Beautiful pictures from Miss National Treasure. The competition was a great success, raising over £2000 for the Make-A-Wish Foundation UK! 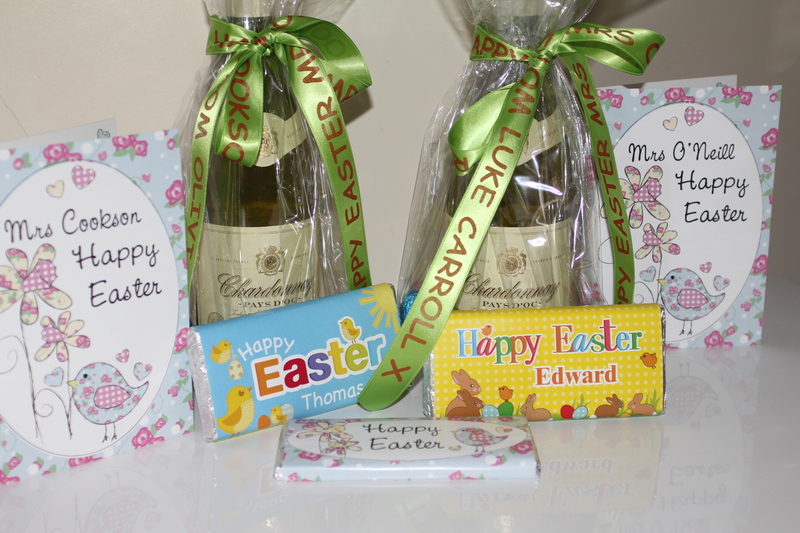 Wish your family & friends a Happy Easter with beautiful personalised ribbons. Olivia & Luke are very excited about giving their Easter gifts to teachers this week with lovely ribbons attached. Holly & Maisie celebrated their special 13th birthday in style last night. The girls have been best friends since they were babies and decided to have a joint disco party with lots of friends and family to mark the special occasion. 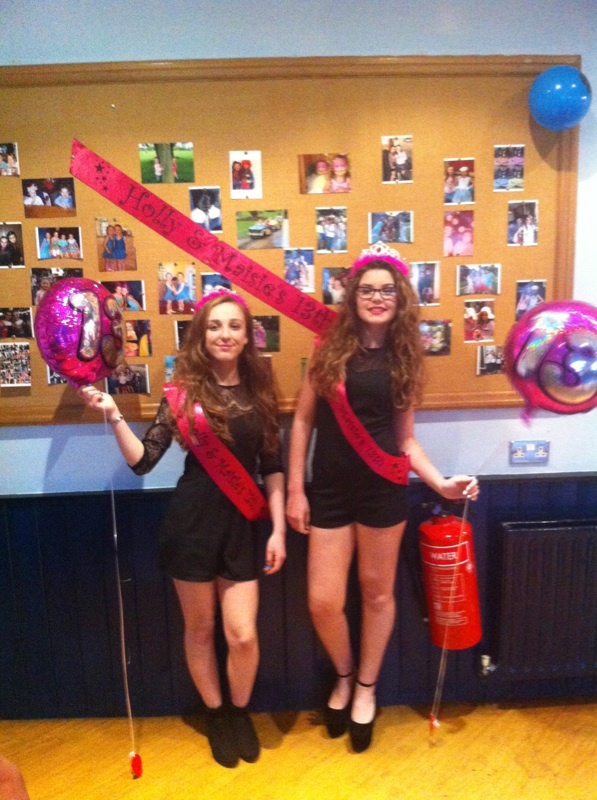 The night was great success and both Maisie and Holly looked fabulous in their personalised sashes. Happy Birthday to you both!